Profound relationships exist between the nutrition of soil, plants, farm animals and humans. At Thomson & Joseph we believe in adopting an integrated approach to nutrition which recognises and optimises these relationships. Soil, as the most important natural farm resource, is the starting point. We believe in analysing soil to provide customised soil improvement plans to help farmers improve soil fertility and unlock the high level of nutrient reserves. A healthy soil will support the growth of grass of high nutritive value, which in turn is beneficial to cow health and productivity. 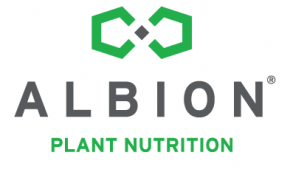 Albion Plant Nutrition supplies Foliar Metalosates, a range of highly bioavailable crop micronutrients based on Albion's patented amino acid chelation concept. Thomson & Joseph represent Novus International within the UK and Ireland for sales of MAAC (Metal Amino Acid Chelate) feed additives. SoyChlor® is a Landus Cooperative pre-calving dietetic concentrate designed to assist pre-calving dairy cows with DCAB balancing and reducing instances of Hypocalcaemia, T&J are distributors of SoyChlor in the UK and Ireland. Albion Laboratory Services offer analysis of a comprehensive range of nutritionally essential mineral elements. 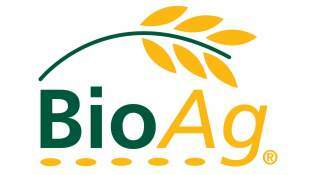 BioAg soil and composting nutrient and liquid microbial cultures provide an immediate and ongoing supply of 'biologically active' nutrients directly to plants, as well as stimulating microbial activity in the soil.